More and more people are discovering Argentina each year. There is a good campground, national park, and highway infrastructure that can be visited year-round. The natural wealth ranges from glaciers to deserts, from lush jungles to the highest peak in the western hemisphere, from cosmopolitan Buenos Aires to tiny provincial towns or indigenous villages. 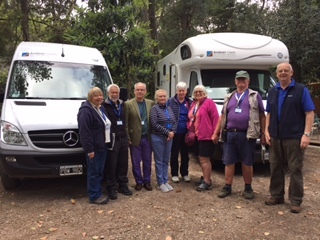 Touring the region by motorhome is an ideal way of visiting Argentina, allowing you to choose your own destinations and pace, with comforts comparable to those of a good hotel. Andean Roads can help you spend an unforgettable vacation in this part of the world. Andean Roads was started by Cristian Torlasco in 2003 and has evolved into a family business. 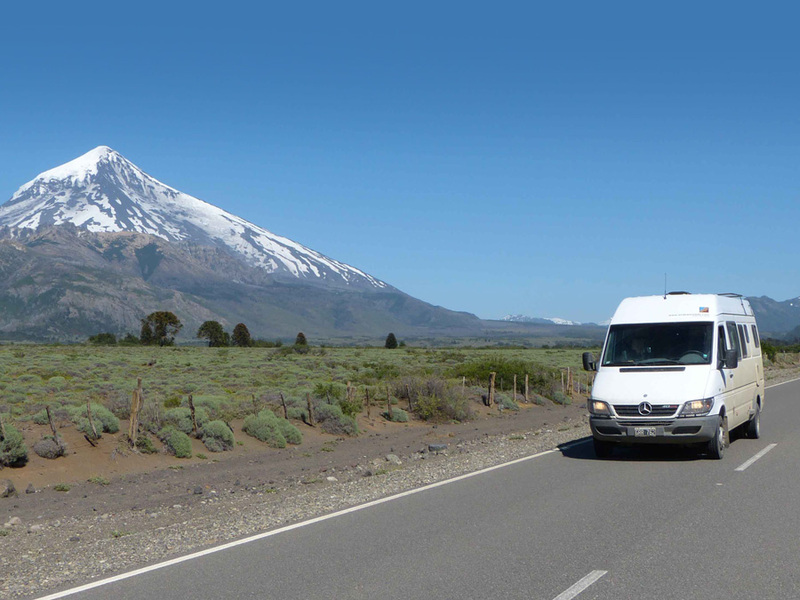 After 20 years of traveling through the Latin American continent extensively, Cristian decided to start a business that would draw on Argentina’s extraordinary potential for motorhome touring, unknown to most outside of the country. 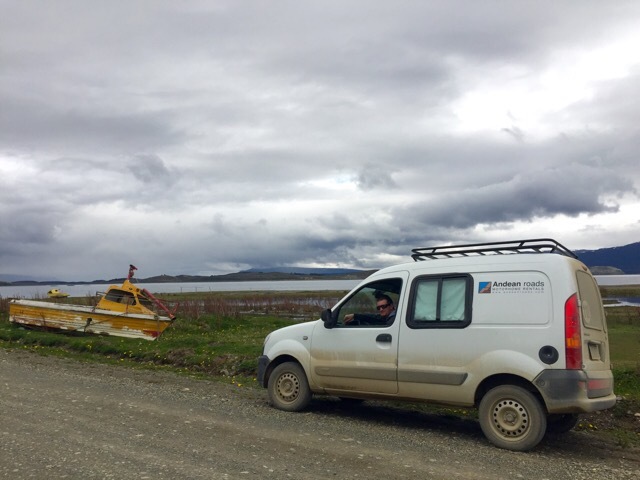 Our goal is to provide the best possible assistance, mixing a good understanding of the service expectations that an international visitor might have with our familiarity with the local uses and places to visit. The approach is based on a long time family tradition of camping and traveling. We have an understanding of and can relate to what visitors want to see and do while touring Argentina by motorhome. In other words, Andean Roads is not just about renting a motorhome; it is about being a link between the visitor and the local culture and geography; thus optimizing his/her time in Argentina. Feel free to contact us with any questions. Thanks for visiting Andean Roads. Go HERE for a tour of Andean Roads' base in Buenos Aires.